Government plans to levy wealth tax on moveable assets as well as increase customs duty on up to 5,200 tariff lines. Let’s just face it buying a new car is not cheap. Especially in Pakistan where the unreasonable taxes make it a huge achievement in one’s life to afford a brand new car. 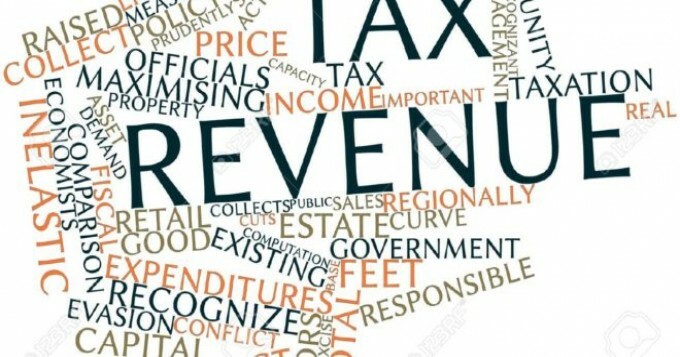 But since our new government, is exploring various ways to generate more revenue, and it seems to follow the footpath of the previous Government, which also imposed 2 percent additional customs duty to raise revenue collection. 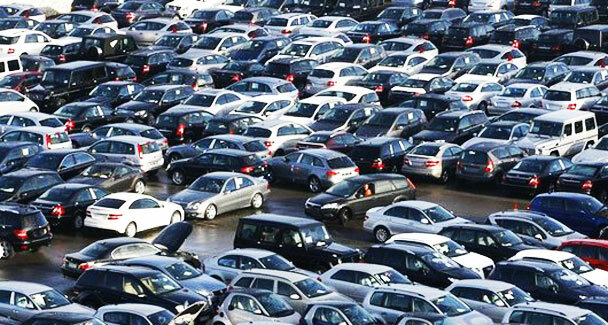 Specifically, the Government will eventually reduce the import period on vehicles from 3 years to 2 years and in the case of Jeeps, the import period is being reduced from 5 years to 3 years. Not only that, but the sources say that things like mobiles phones, cigarettes and hundreds of other items might also fall victim too and go upwards in price. The maximum customs duty as of now is 20% and the increase will take it up to 23%. This will help in raising sales tax collection at the import stage. Sure the additional customs duty of 2 to 3 percent would contribute to higher inflation, but for the Government, it means Rs40 billion additional taxes in revenue. Brilliant as he is, however, our new finance minister failed to devise a new effective policy to collect additional taxes from the nation so, hence the possibility of further raising the tax on moveable assets. Since Pakistan is in huge debt, thanks to previous governments, the possibility of taxes and prices going down anytime soon is highly unlikely. The new government somehow has to collect the taxes in order to run the country, which comes in the form of additional luxury taxes on vehicles as if they were already cheap or even reasonable by any means. Probably not the change we want but let’s see what the future holds.